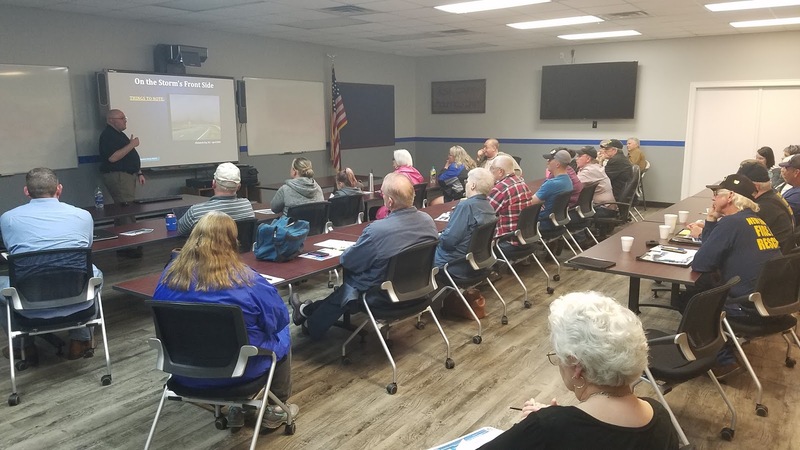 It was a pack house at the Rusk County Sheriff's Department's training room Thursday evening for the National Weather Service's annual Skywarn training class. Chris Nuttall, a forecaster at the Shreveport office, explained weather theory, storm recognition and how to read radar images. 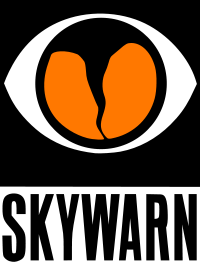 Everyone who attended the class is eligible to receive an official Skywarn Trained Spotter certificate.